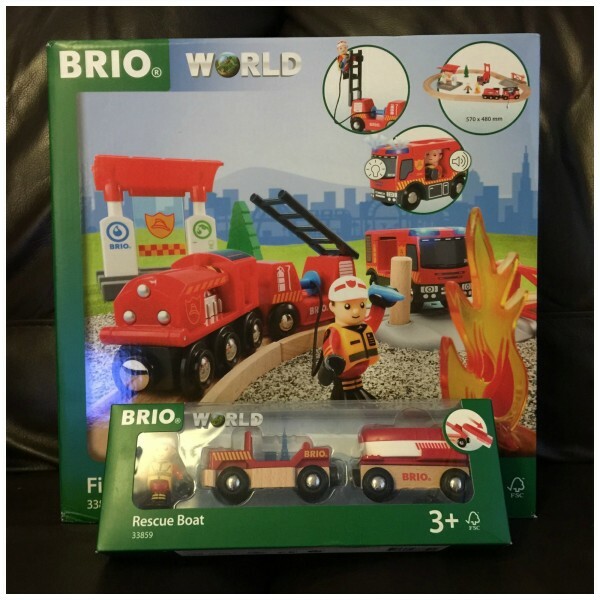 I love Brio so was a very happy little boy when they asked if I would like to look at the Brio Rescue Range, part of the Brio World series. 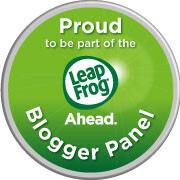 I have just turned four this week (as I am sure you know!) and had two sets for my birthday. I was sent the Rescue Firefighter Set and the Rescue Boat. They are both lovely play sets that fit well together. 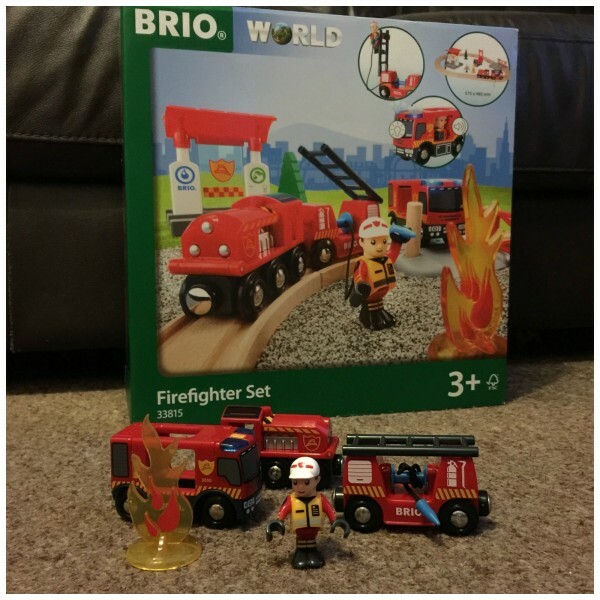 The Brio Rescue Range Firefighter Set comes with a small set of track, fire engines, a petrol and water station, a firefighter, tree and flames. It is all the quality you would expect from Brio, and one of the engines comes with batteries already fitted to give flashing rescue lights and a siren. I LOVE this! We didn’t even realise the engine did this, it makes the set even more exciting! The other fire engine has a ladder which lifts up and down, a fire hose, and the firefighter fits in the truck and can hold the hose and climb the ladder. The Brio Rescue Range Rescue Boat comes with a truck, trailer, boat and a rescue guy. Raise the lift on the trailer and the boat slides off ready to rescue. The rescue boat set is perfect for playing with the firefighter set. 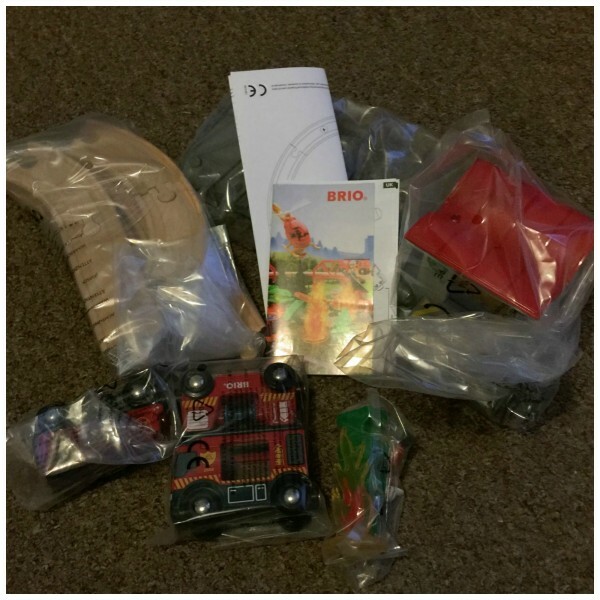 These are perfect gift ideas for any little one, and they are fully compatible with other Brio sets and track, especially other sets in the World series. I do love toys like this, I get lost in my own little world playing with the people and the trucks. I can fit the track together myself, and by adding more track I can make a bigger play set. The Firefighter set is £39.99 and the Rescue Boat set is £14.99. They would make a perfect Christmas present for any little boy or girl. 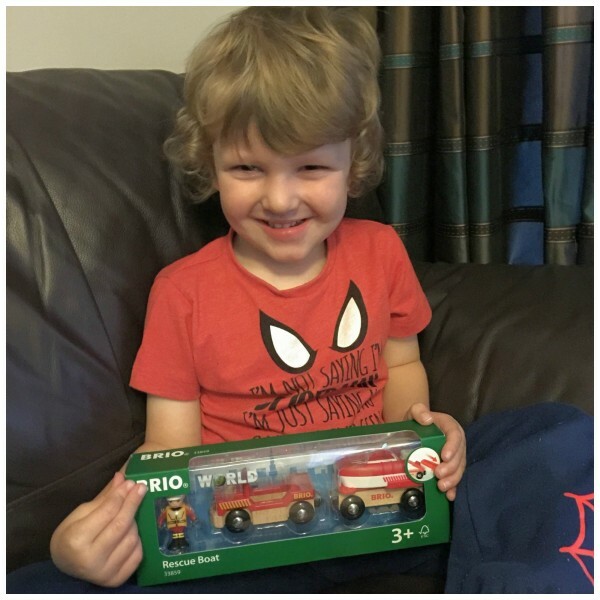 Thank you Brio – I love my new playsets. 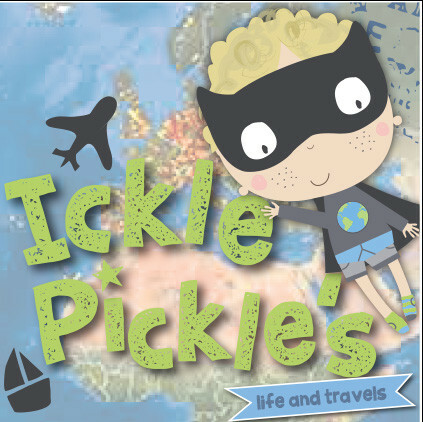 Ahhh, lucky Pickle! 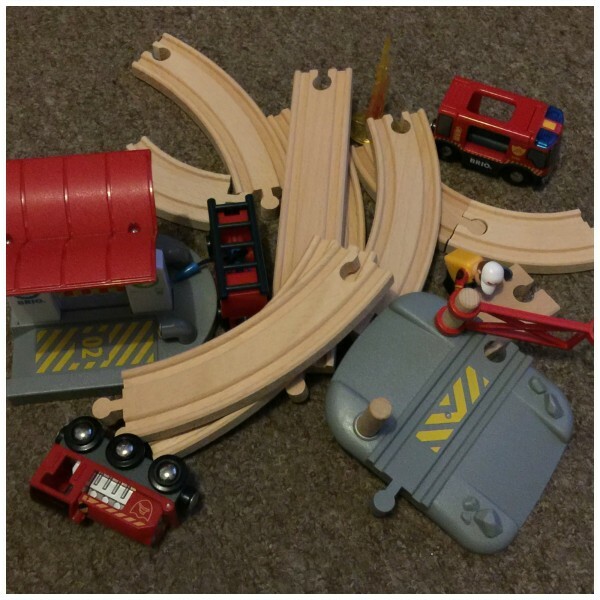 All three of my children love their wooden railway sets – we have loads of Brio. Love the rescue set, I’ve not seen this one before. How fab that it has a real siren and lights! We have a few different sets, but I love most seeing my children putting it all together and letting their imaginations run wild. 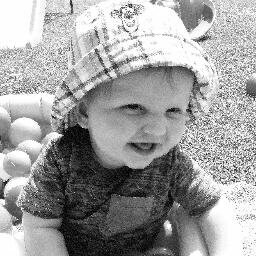 Happy 4th birthday hope you had a good one! 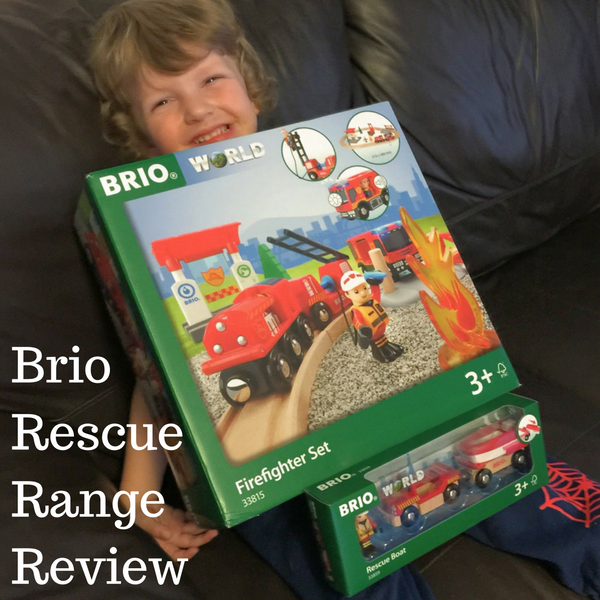 The Brio Rescue range looks super fun, glad you enjoyed it. 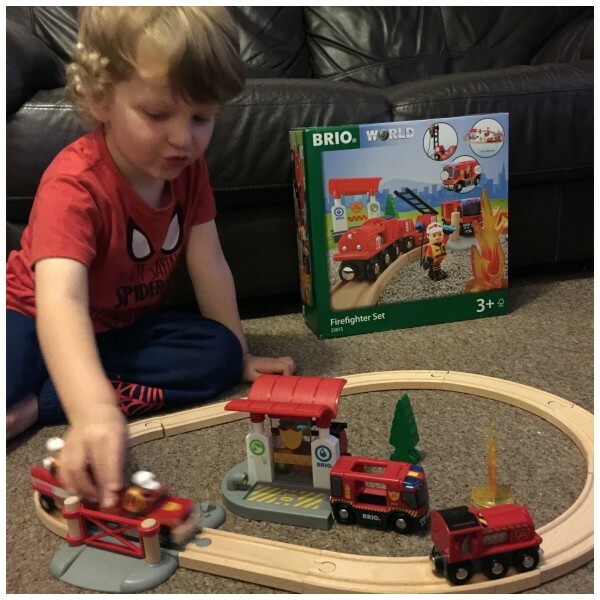 Awww how lovely is this Brio set, my nephew has something similar and he loves it to bits. My boy loves Brio and has some of their train set bits and bobs. He especially loves the tunnel that makes train sound as his battery powdered brio train goes through, choo choo! That looks brilliant! I love the idea of the lights.